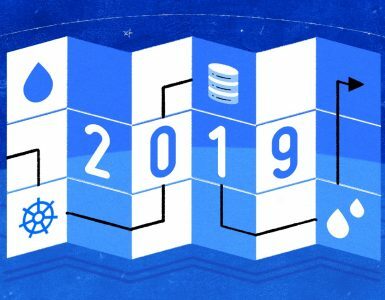 One of the most requested products at DigitalOcean has been managed databases also known as database as a service (DBaaS). DigitalOcean are currently sending out invites to customers to their new Managed Databases PostgreSQL beta program. It will offer fully hosted and managed database engines for your applications. Starting with PostgreSQL, DigitalOcean are planning to support the most popular database engines. Next in line will be the support of MySQL. In a few weeks, they will start enabling users to begin testing and refine the new product.